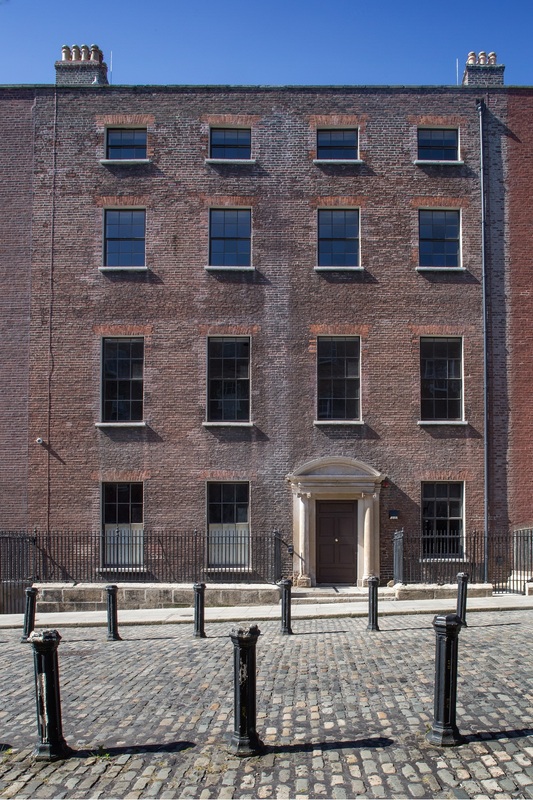 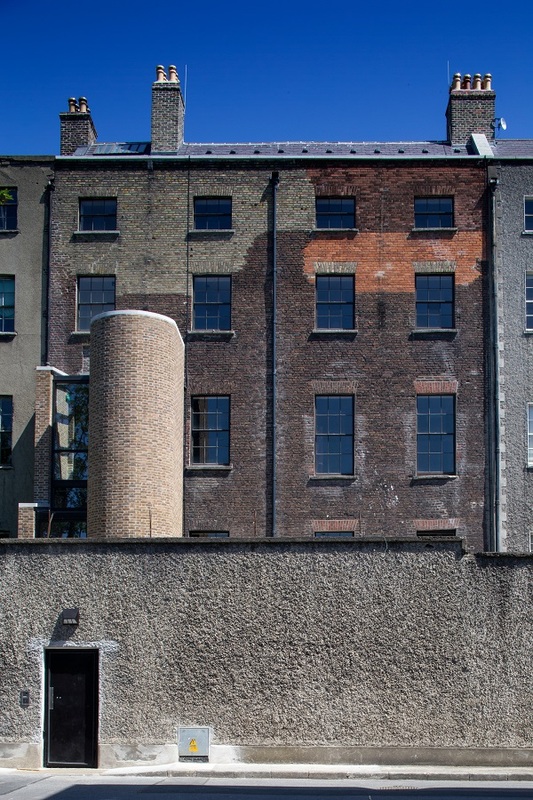 The Henrietta Street project involved the extensive refurbishment of a protected structure from a former abandoned building to a Tenement Museum. 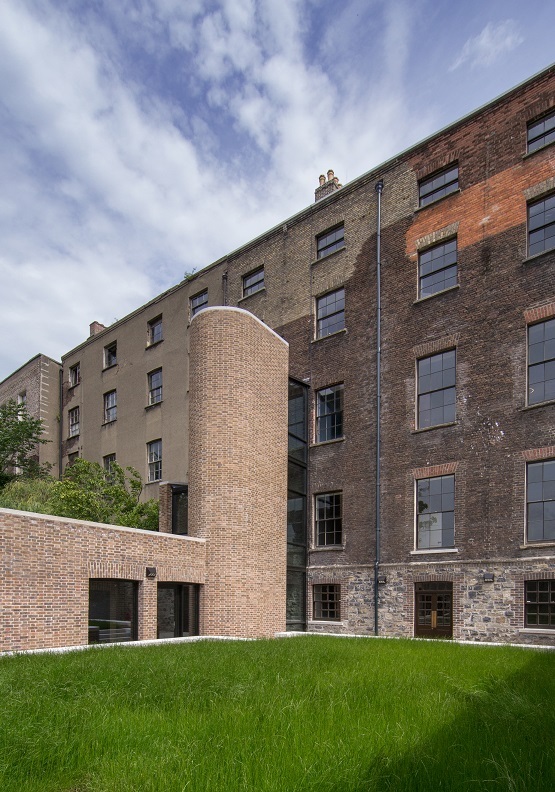 The key principle of the project was to return and conserve all of the existing building fabric and, where necessary, supplement with structural interventions which were appropriate and sympathetic to the original building. 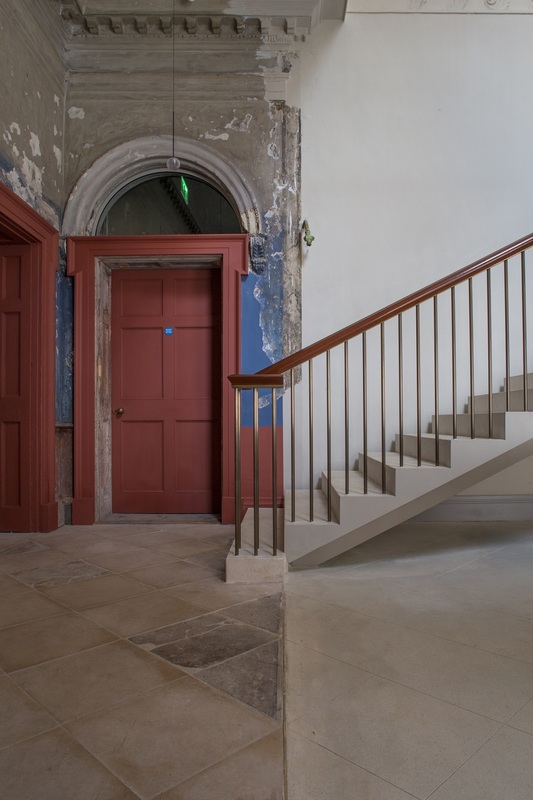 The project included the construction of a new feature entrance stairs and extensive refurbishment, structural strengthening of an existing rear stairs and floors within the existing floor zones incorporating all of the building services within. 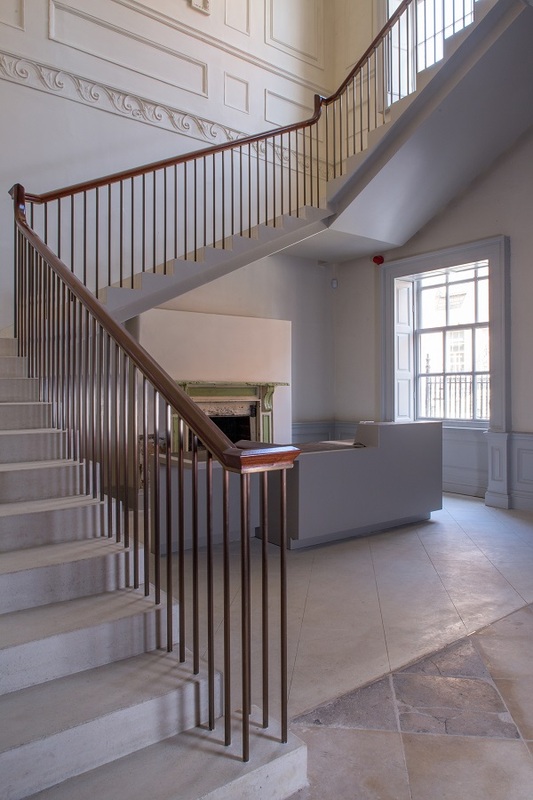 A unique feature was the installation of a composite steel plated stair structure with a 50mm waist thickness for the stairs to appear to float within the space. 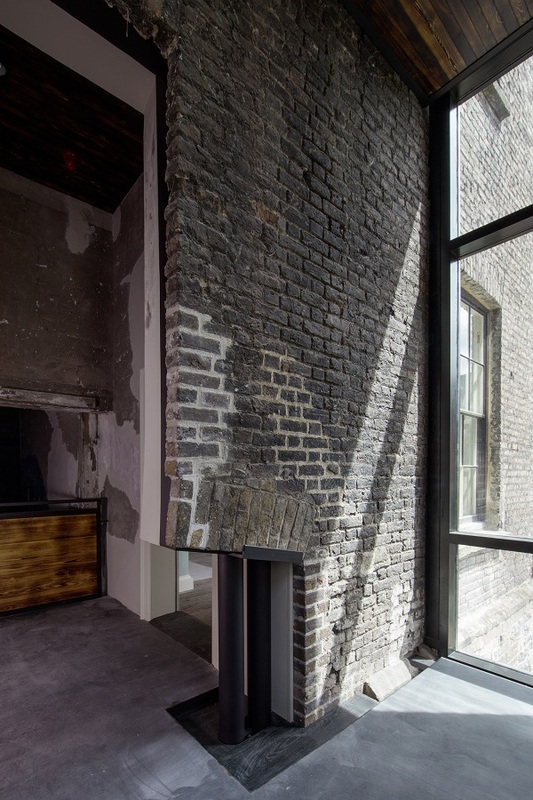 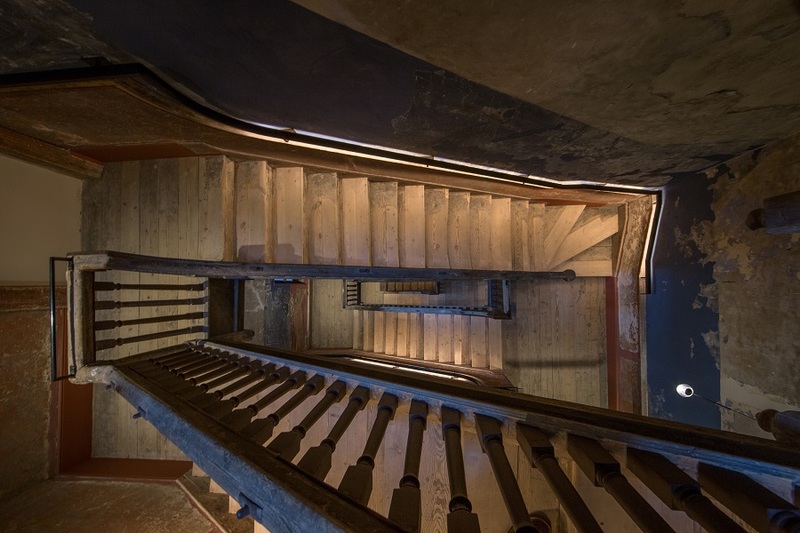 Conservation works within historic buildings required flexible and fluid design solutions to be concealed within the existing structural zones to retain the historic nature expression within this Tenement Museum building.